Eneza Education is currently in Kenya, Ghana and recently launched in Ivory Coast. We have over 4.9 million unique sessions with an active subscriber base of 380,000 on a monthly basis. Students on our platform improve by 22% after 3 months. Registered as aFor-Profit in Kenya. 4 out of 5 Adults in English-speaking Africa don’t finish high school. According to UNICEF data, only 96% of the primary school students survive the last class of primary school. Over 650 million children and youth are not meeting learning milestones. 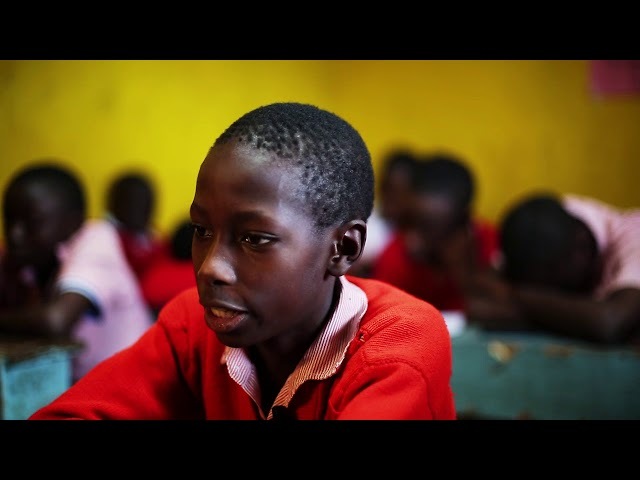 37 million African children will learn so little while they are in school that they will not be much better off than those kids who never attend school. Eneza has developed a technology platform that allows primary and secondary students, and teachers to access local, relevant, affordable academic courses and study tools by SMS, online and mobile applications. With Eneza, students have the ability to supplement their classroom studies at home by taking lessons & assessments with individualized feedback on correct and incorrect answers and asking questions to live teachers. The beneficiaries of our solution are students and teachers who are rural and marginalized communities with issues of accessing quality teaching and learning resources that are aligned with the national curriculum. Make 50 million rural African learners smarter. The user needs to have a mobile device, any mobile device, that is connected to a mobile network. The user will dial our shortcode to subscribe and begin taking lessons at a subscription fee. The messaging is unlimited once the fee is paid. The user can select their class level, select any subject of choice and take lessons. In taking lessons, the user gets a tutorial lessons on the topic of choice followed by 5 questions with answer options. Depending on the option selected, the user gets a narrative on why their answers are right or wrong. And if the answer is wrong, they get an explanation into the right answer. As users consume core lessons and assessments, they unlock other features. 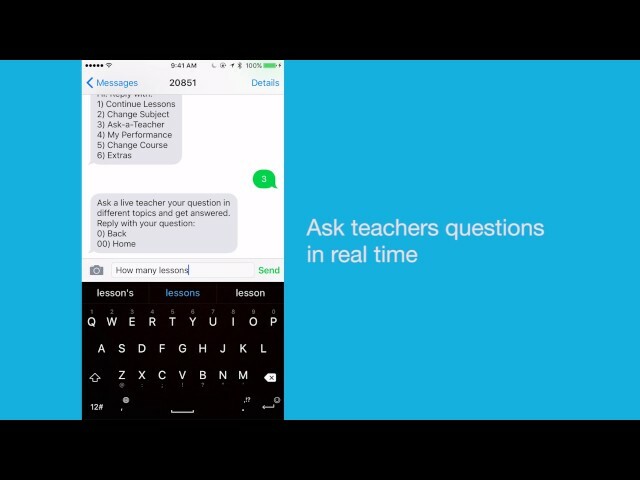 Users can ask questions to our teachers using our Ask-A-Teacher feature. Users can conduct research work using Wikipedia. This is the same flow for teachers and adults. Users get daily reminders to return to the platform and can also win rewards like airtime credit to motivate parents to share their phones with learners. Leaderboards also offer another fun element and motivation to students. Our competitive advantage lies in our curriculum aligned content which we develop with teachers within the community. We are directly integrated with mobile network operators which allow us to reach a large customer base and bill them through airtime. 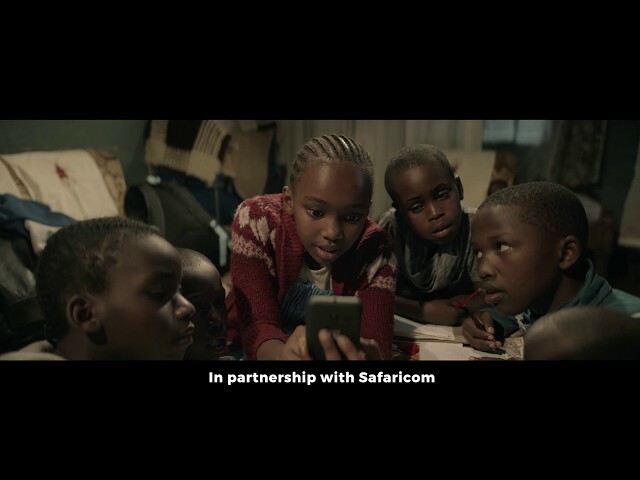 Eneza is able to target the poor through its focus on using mobile phones, which are widely available, possessed by 95% of the Kenyan population in households of all income levels. New Feature Create a dedicated teacher platform with web, SMS and android capabilities to provide continuous personal and professional training, pre-design lesson plans and classroom activities.